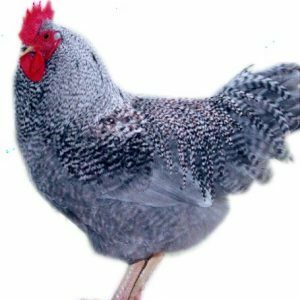 Mature male chickens that are less than one year old are called Cockerels. These Cockerels are hardy, hence easier to raise and meat from them are of peculiar and tastes even better due to their age at maturity. Broilers (Gallus gallus domesticus) are birds specially bred for efficient meat production. 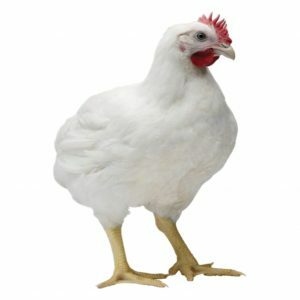 The Broiler chicken meat is fast in growth and ready for the market between six and eight weeks. This Broiler weighs about 5kg on the Average.